Just bought this last night. My Mother-In-Law gave me a $50.00 gift card to Kohl’s for my birthday. I am sure she was hoping that I would buy some clothes for myself. I wear black every…single…day. 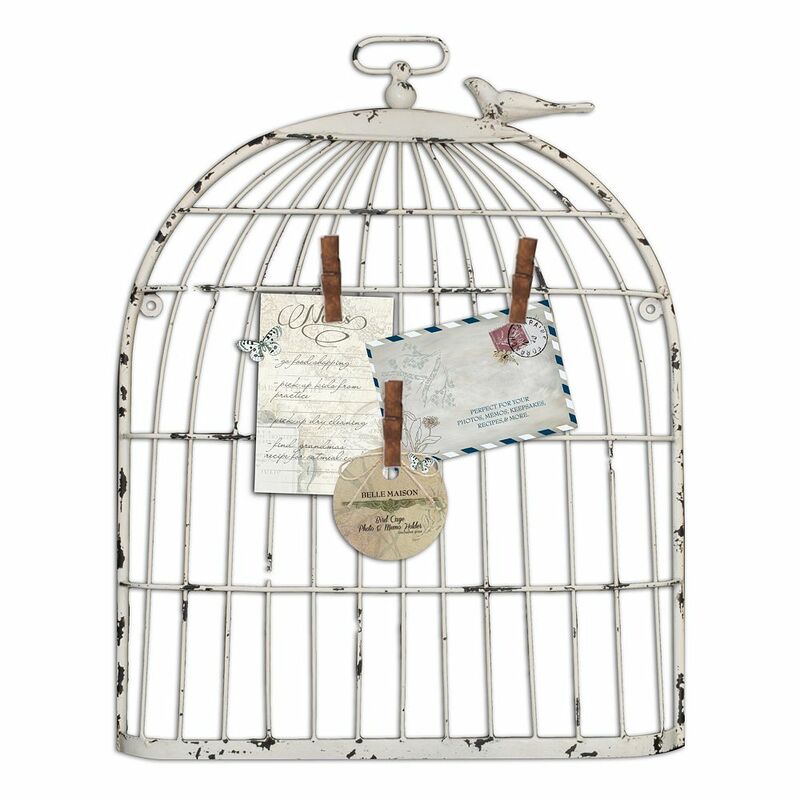 Instead, I stopped by the home décor isle and fell in love with this. I have been looking for something to go with my favorite paintings. It’s perfect:) Not much decorating is going on in my house, due to the world series. How dare my husband have other interests besides being my handyman? I need to hang pictures! I bought these custom pieces for an anniversary gift. I love this artist! My only dilemma? 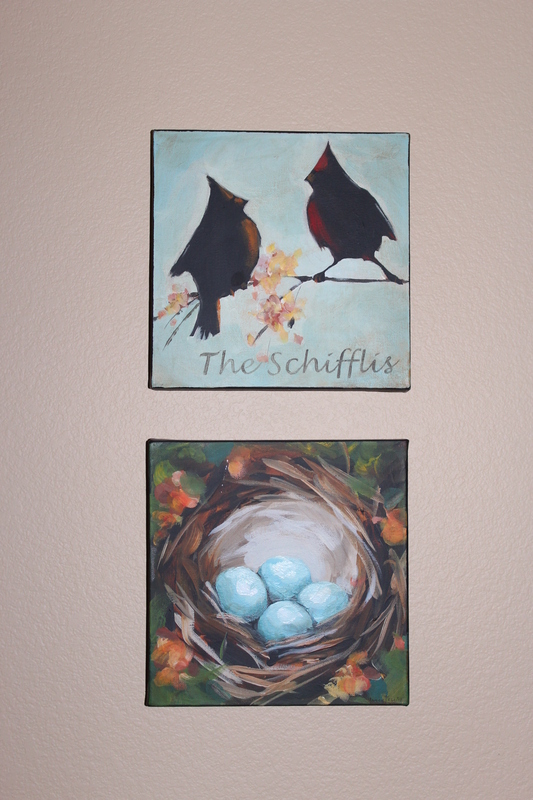 When I took the pictures out to hang on the wall, I was missing an egg for August:( She graciously offered to add an egg, if I would just pay to ship it back. Like I said…I love this artist! I will see you soon friends. I am off to put little ones to bed and take care of my Red Sox fan.